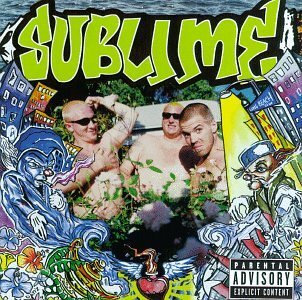 The band's original line-up consisted of Bradley Nowell (vocals and guitar), Bud Gaugh (drums and percussion), and Eric Wilson (bass guitar). 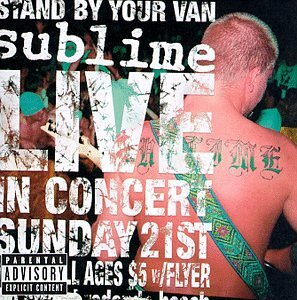 Lou Dog, Nowell's dalmatian, was the mascot of the band. 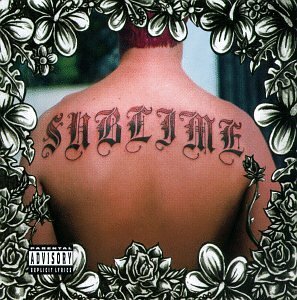 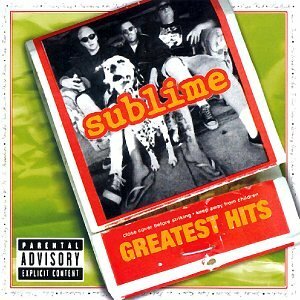 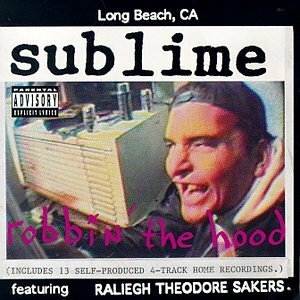 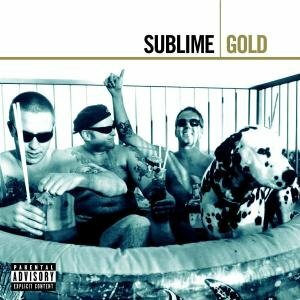 Sublime released the following albums including Robbin' the Hood (1996), 40 Oz. 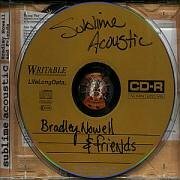 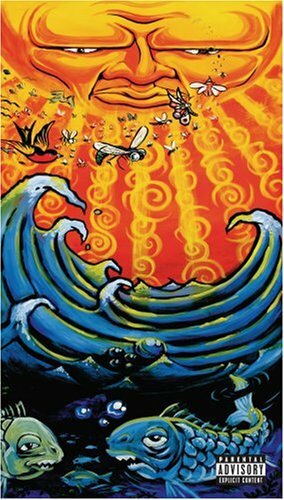 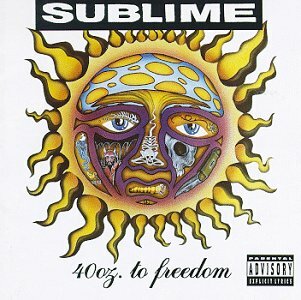 to Freedom (1996), Sublime (1996), What I Got (1997), Second Hand Smoke (1997), Stand by Your Van (1998), Sublime Acoustic: Bradley Nowell & Friends (1998), 20th Century Masters: Millennium Collection (Clean) (2002), Sublime: Greatest Hits (2003), Gold (2005), Everything Under The Sun (2006) and Best Of: Green Series (2008).